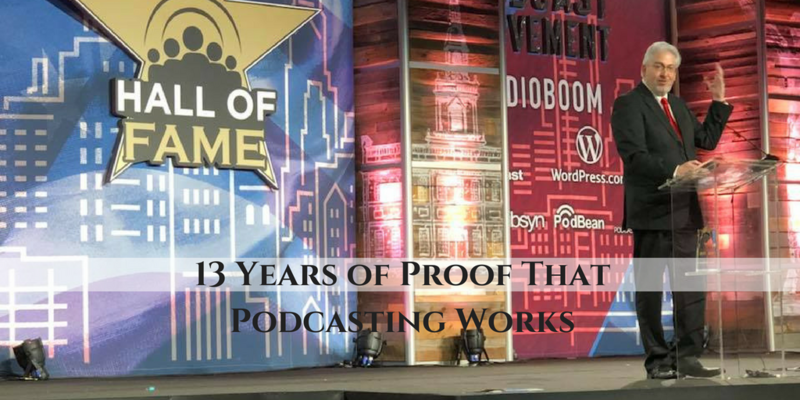 Today I share how podcasting works based on 13 years of podcasting experience. [7:59] Thank God I was bullied? Audiometric.io 11/ 2012 – 8/2014 (21 months before being purchased by panoply and taken off the market). [39:20] Podcasting is like farming. You plant, fertilize, and harvest. [38:50] It's not all about downloads. How my audience helped me through tough times. [42:48 ]Are you ready to work with Dave? [53:20] Dave Jackson's acceptance speech. 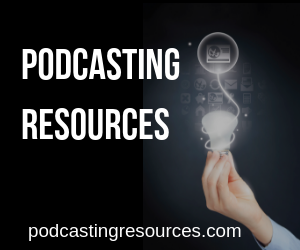 Should My Podcast Have an Email List? What is a Lead Magnet? congrads Dave, I been filling you since 2008, it was your show that helped me move it in the right direction, and you also told me sometimes it time to walk away when the show when passion is gone. Even now I still listen to you even since I end one, you also inspired me to make a new one and move forward. so thank you for all you do. Great episode! You have earned every bit of your Hall of Fame award. 13 years of hard work has paid off, thank you for never stopping. 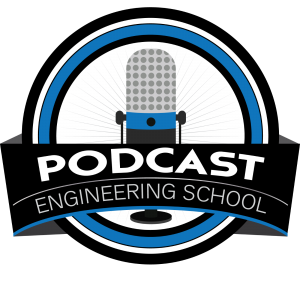 Here’s to many more years of the School of Podcasting.